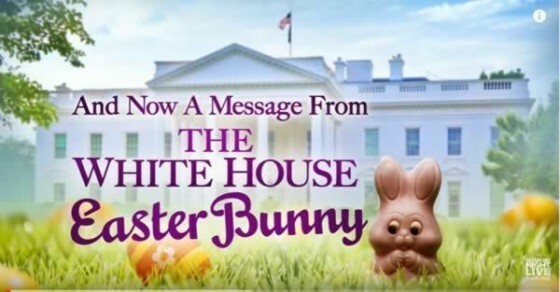 (ENEWSPF)- Watch and enjoy Sean Spicer’s Easter Message on Saturday Night Live. White House Press Secretary Sean Spicer (Melissa McCarthy) apologizes for his comments about Hitler. Original aired on April 15, 2017.